Yesterday saw the very first ‘State of Play’ presentation from Sony, a new video presentation series which will cover PS4 announcements going forward. Although Sony never described it as such, many immediately compared the series to Nintendo’s ‘Direct’ video presentations – a format with which we’re sure you’re already very familiar. The show failed to live up to the same levels of hype people expect from a Nintendo Direct, but all things considered, it does have the potential to evolve into something just as exciting for PlayStation players going forward. 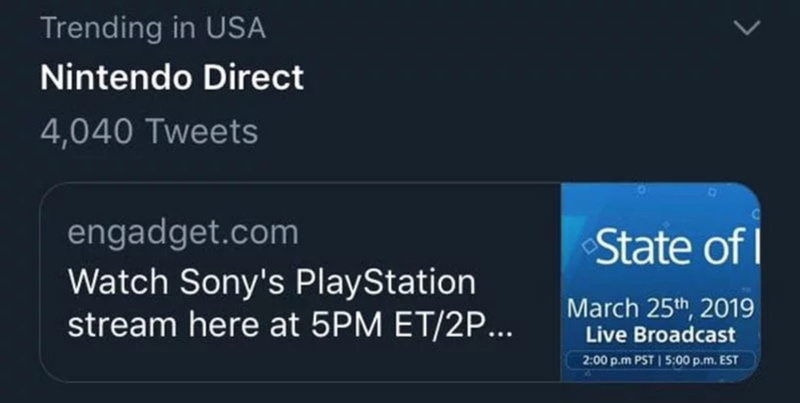 These promising signs were overshadowed online, however, as – mostly negative – comparisons to Nintendo’s broadcasting series came flooding in on Twitter, actually making ‘#NintendoDirect’ trend on the social media platform. 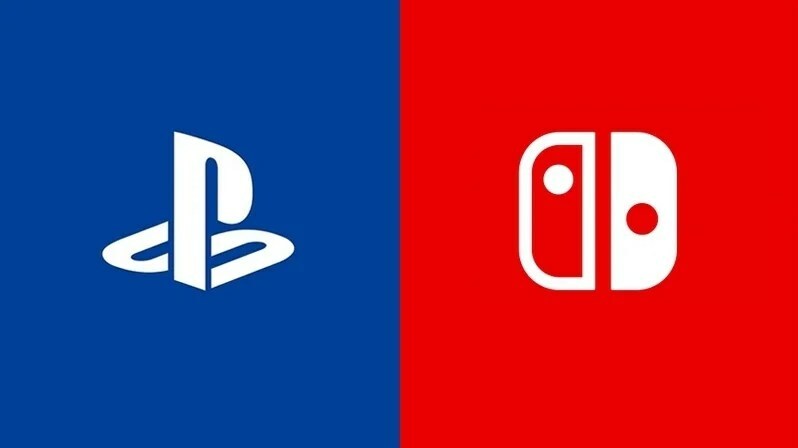 It’s easy to joke about PlayStation copying Nintendo’s ideas yet again – we’ve seen this several times before, as evidenced by our video below – but this one really does make sense when you think about it. Why wouldn’t you want to try and tap into the success Nintendo sees with its Direct videos?